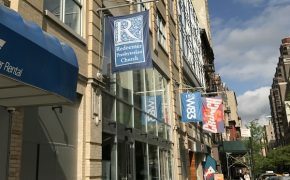 Evangelists at Redeemer Presbyterian Preaching to Skeptics in N.Y.C. 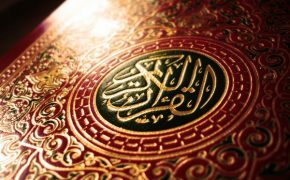 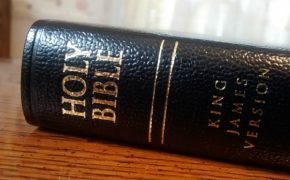 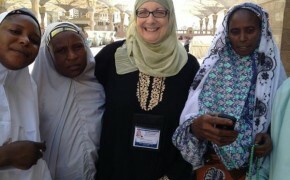 Should Christians Read the Quran? 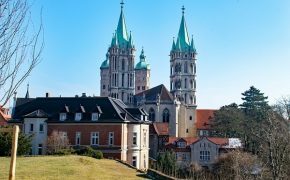 Muslim Refugees in Germany Converting to Christianity: Is it a trick?